It is not being printed, nor will it be wildly or widely distributed. 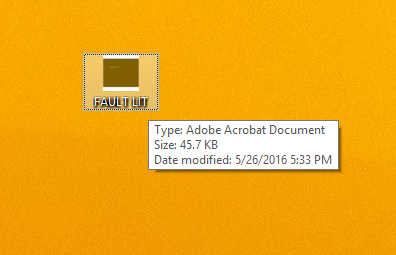 But it will be here, and it is called Fault Lit. The title is derived from the term Alt Lit and some internal conversations I have had about what Alt Lit meant ten years ago, and what it means today. There is a ghostly absence in the term as a subculture, as an echo, or a reverberation of what it used to be. There is also the set of certain stances I have on the style of writing and the behaviors of the writers who participate in the subculture. Everything added together results in this text, somehow. Though this chapbook is listed at over 40 pages, it should take the average reader approximately five minutes to read. Please consider sharing it with other people. Check out the Chapbooks Page for other relevant and/or similar writing too.